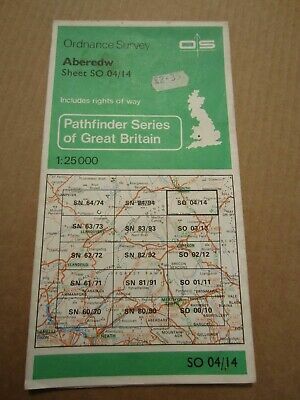 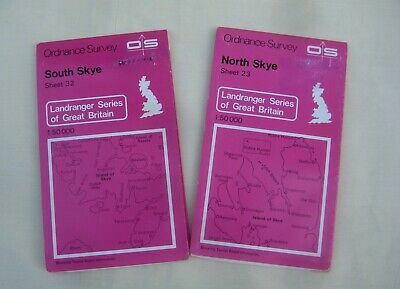 OS Landranger Map 100 - . 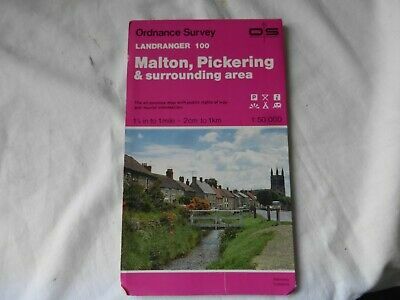 Malton, Pickering and Area - Good Condition. 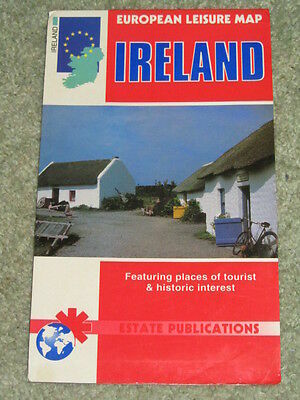 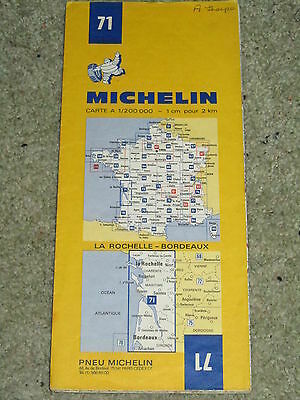 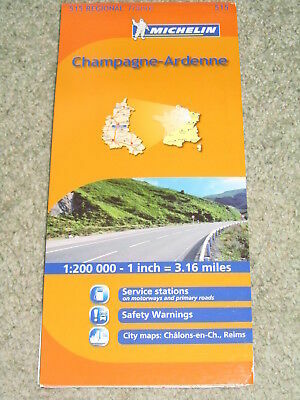 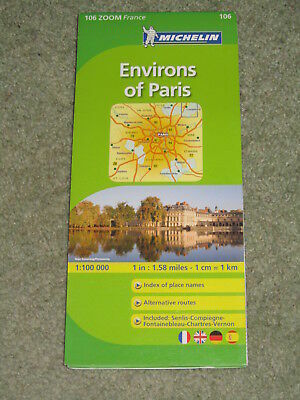 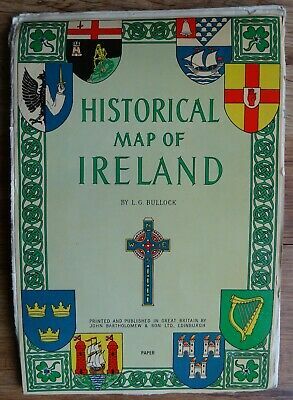 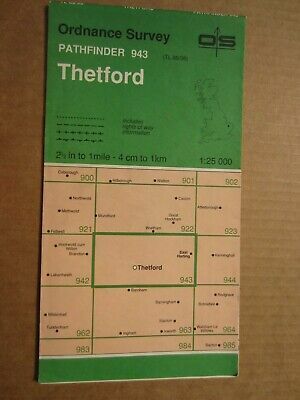 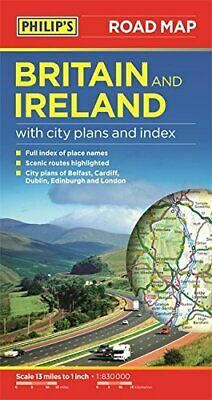 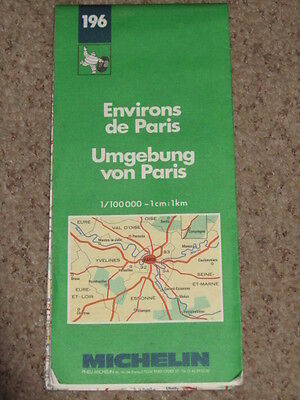 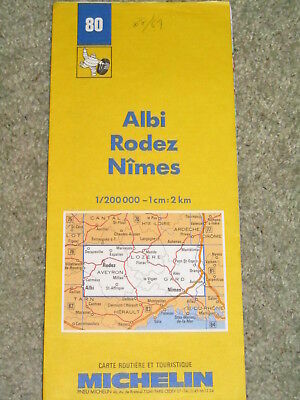 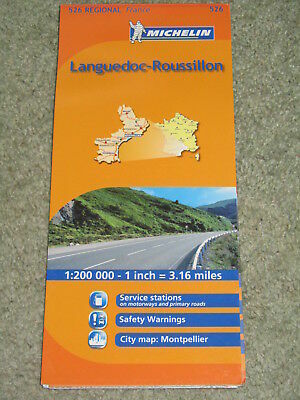 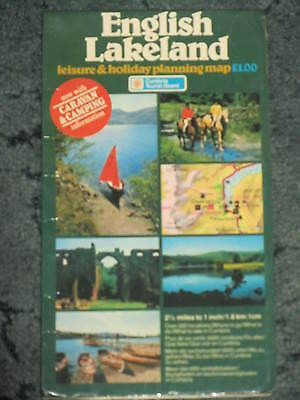 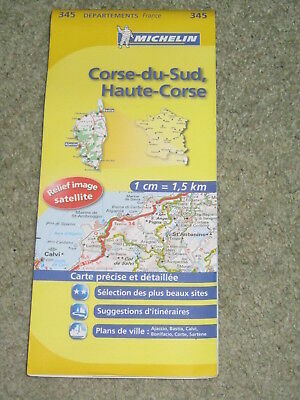 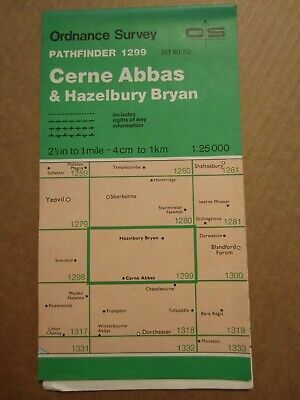 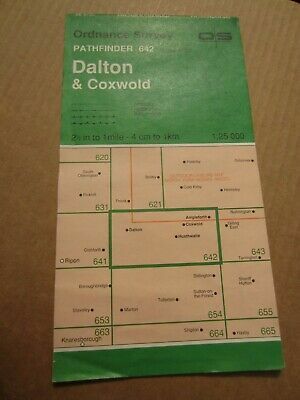 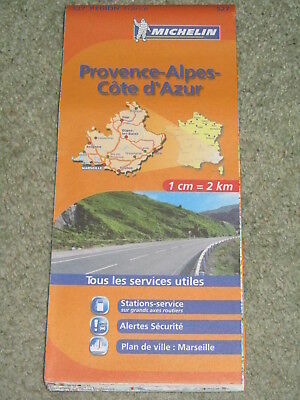 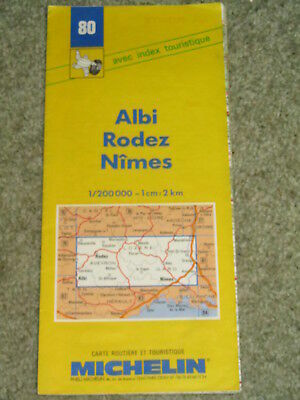 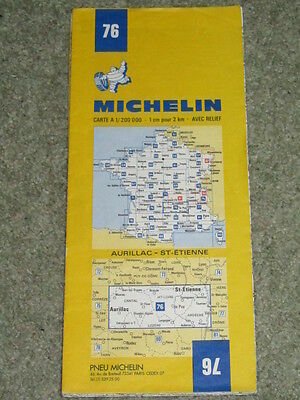 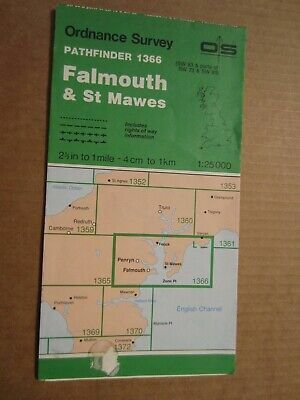 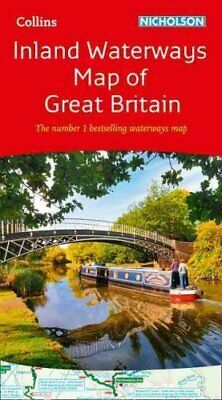 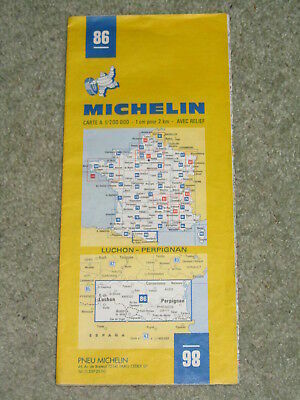 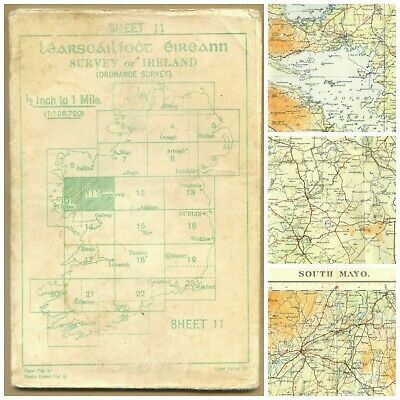 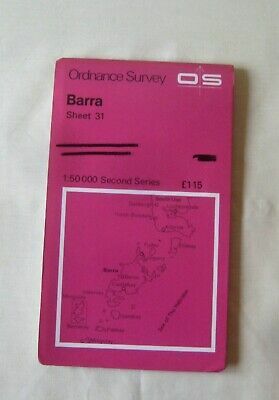 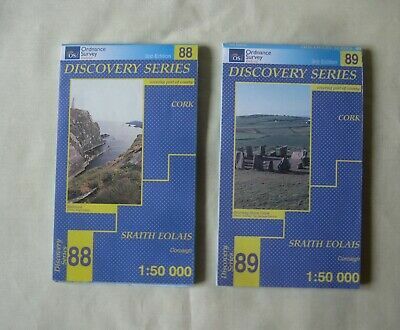 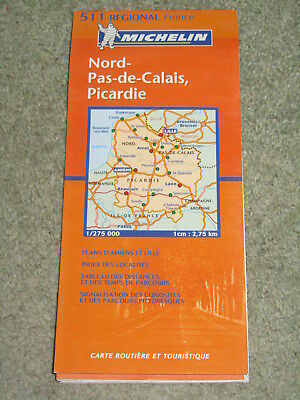 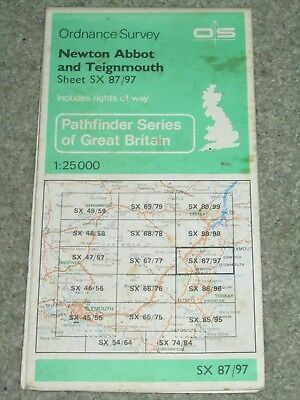 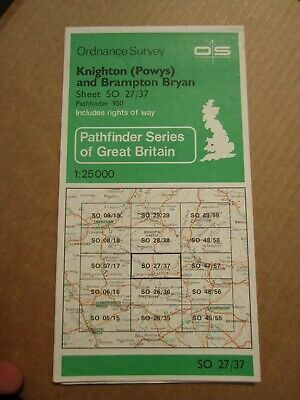 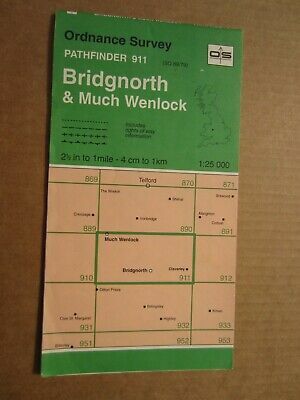 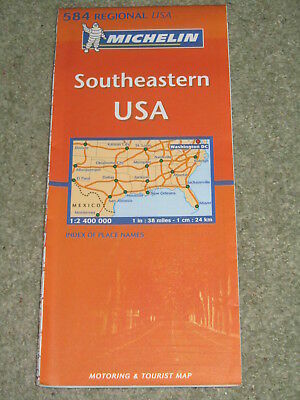 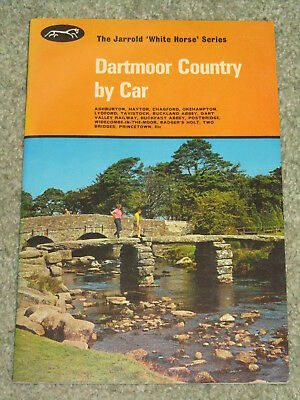 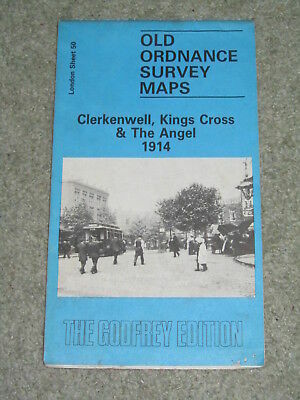 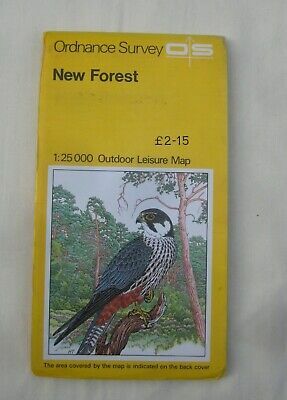 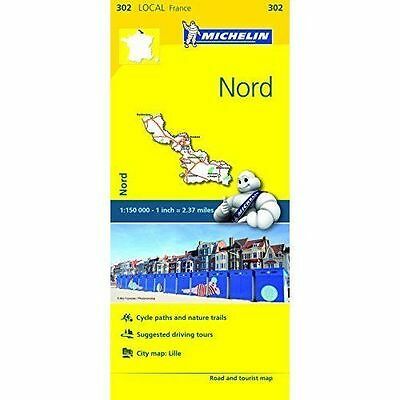 OS Landranger Map 99 - . 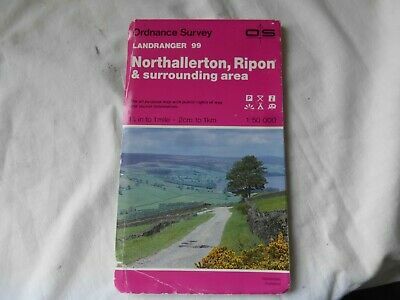 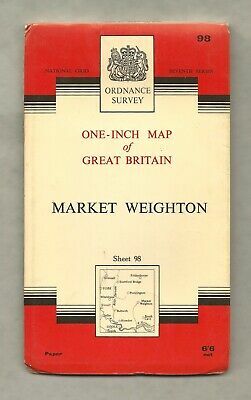 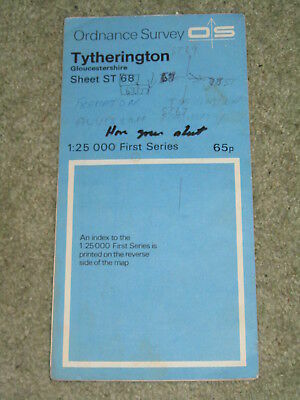 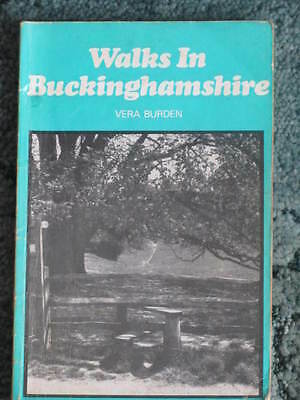 Northallerton, Ripon and Area - Good Condition. 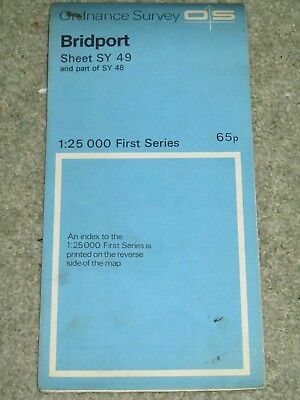 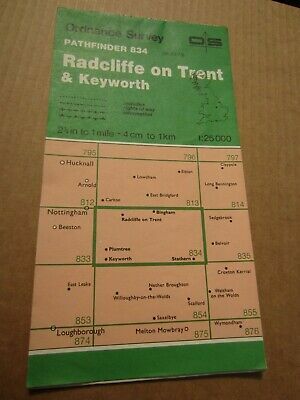 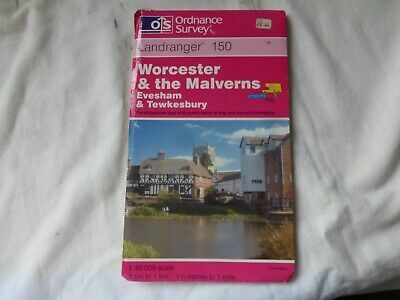 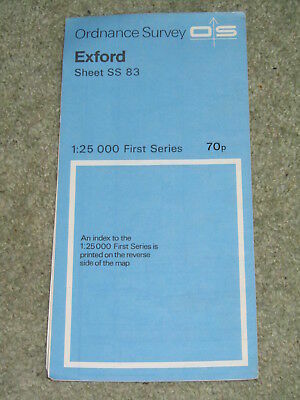 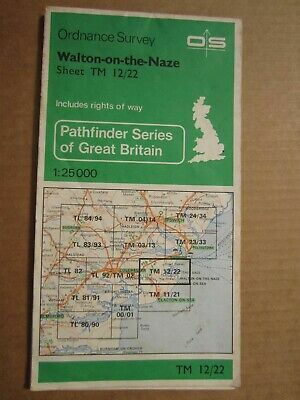 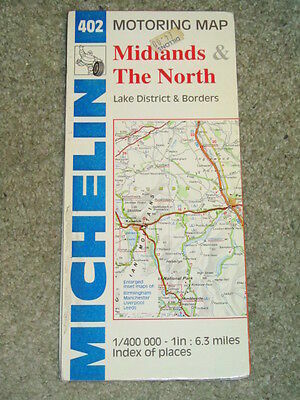 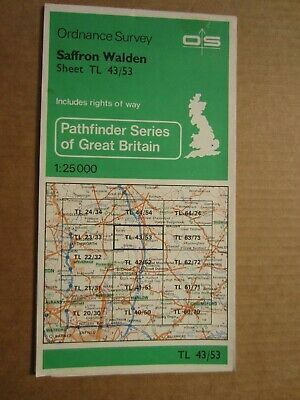 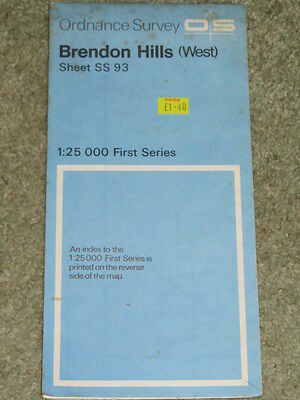 OS Landranger Map 150 - Worcester, The Malverns and Area - Good Condition. 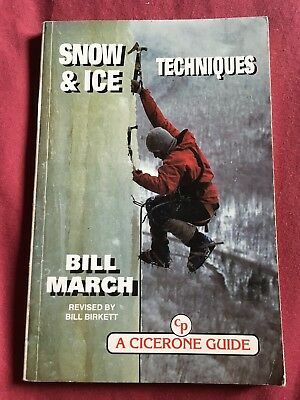 Snow and Ice Techniques By Bill March. 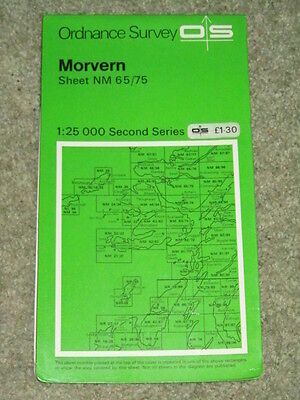 Mountaineering. 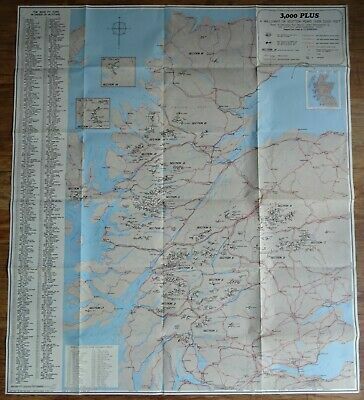 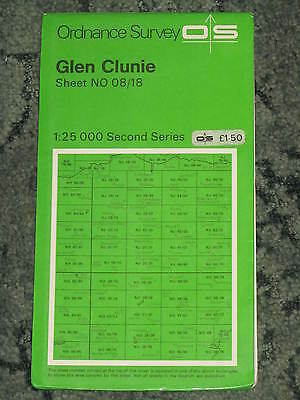 Wallchart Of 3,000 Plus Scottish Peaks. 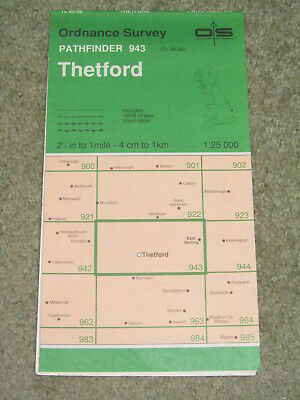 Based On Munro's Tables. 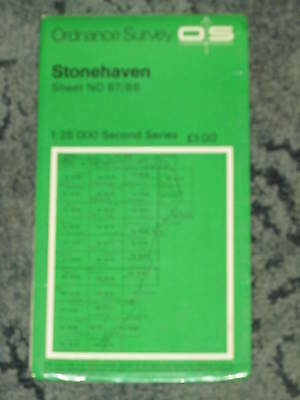 G.d. Henderson. 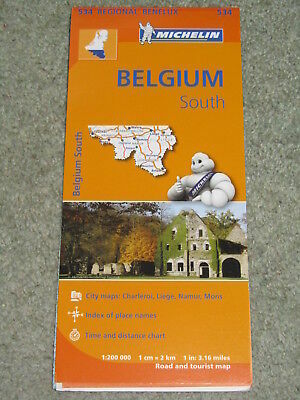 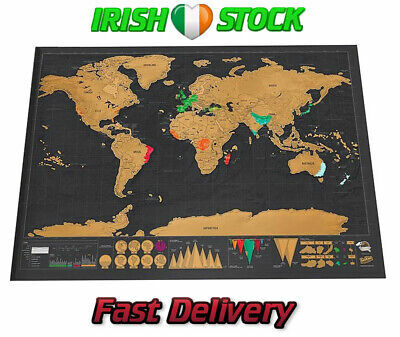 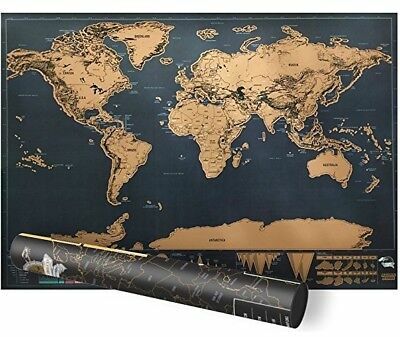 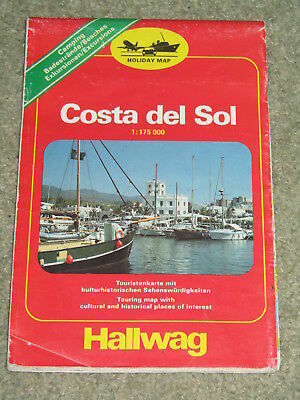 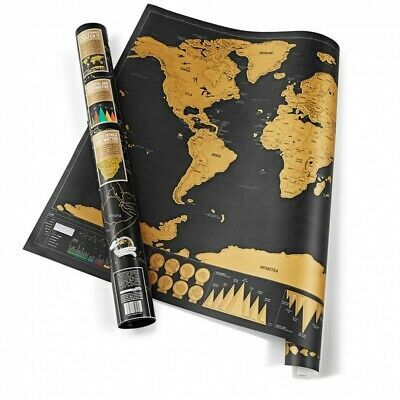 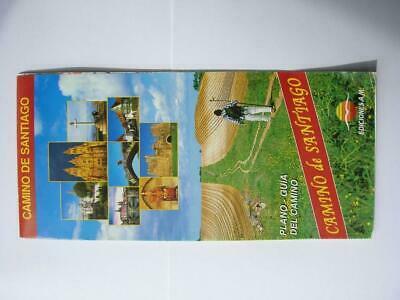 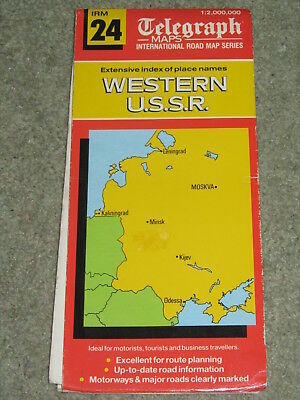 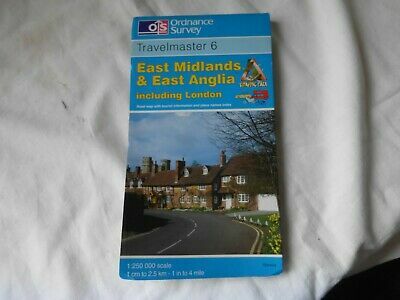 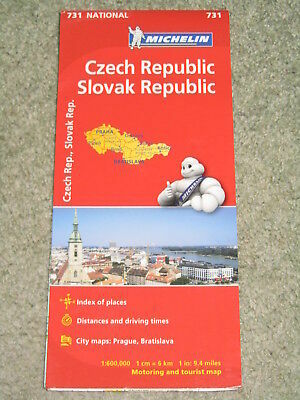 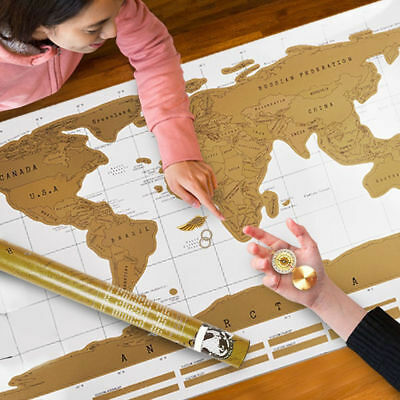 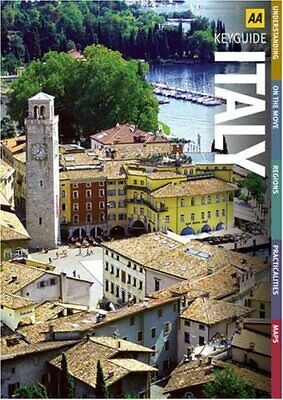 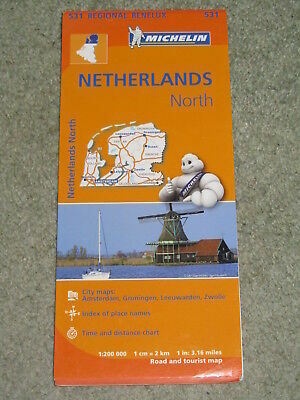 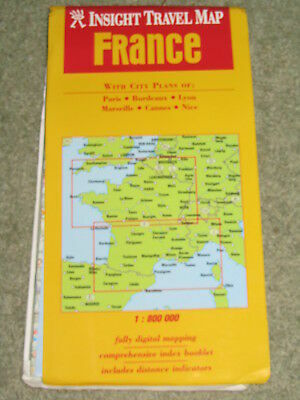 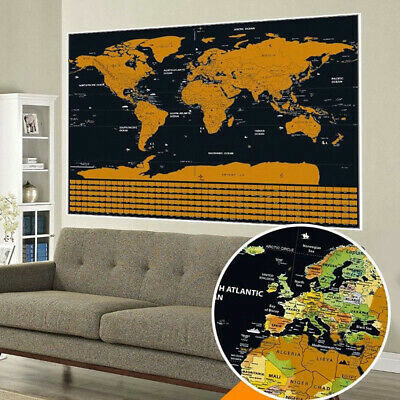 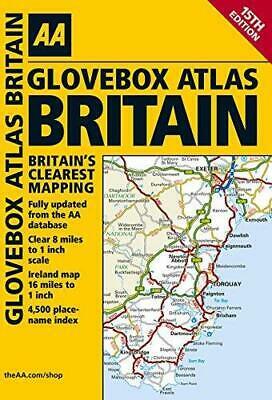 OS Travelmaster Map 6 - . 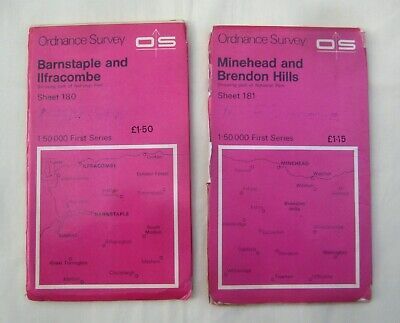 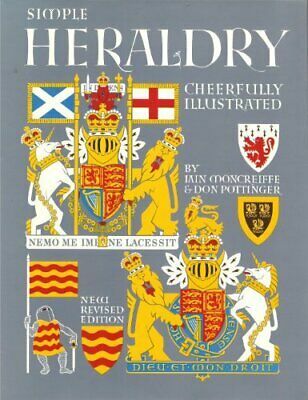 East Midlands and East Anglia Good Condition.